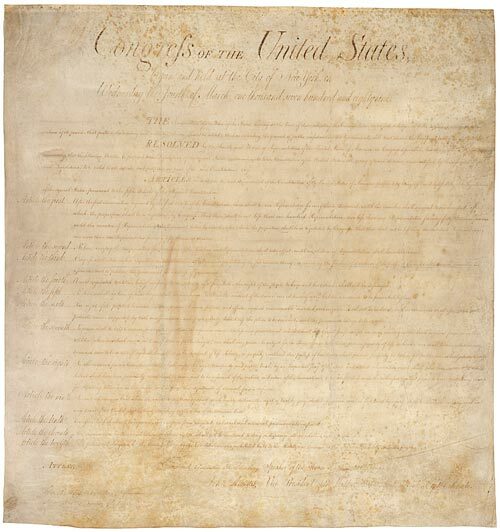 On September 25, 1789, the First Congress of the United States therefore proposed to the state legislatures 12 amendments to the Constitution that met arguments most frequently advanced against it. The first two proposed amendments, which concerned the number of constituents for each Representative and the compensation of Congressmen, were not ratified. 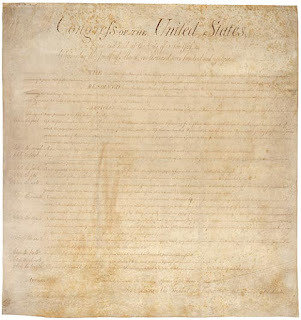 Articles 3 to 12, however, ratified by three-fourths of the state legislatures, constitute the first 10 amendments of the Constitution, known as the Bill of Rights. [Library of Congress].